The Terminator director aims to encourage film-makers, broadcasters and games manufacturers to embrace the new world of stereoscopic vision. “Broadcasting is the future of 3D. Everything will be produced in 3D and 2D versions will be extracted from that”, said James Cameron during a lecture with fellow Fusion 3D camera developer Vince Pace at the National Association of Broadcasters in Las Vegas on April 11th, 2011. He has also added that once a new technology emerged for viewers not to wear special glasses to see the three-dimensional effect 3D in the home would be adopted with lightning speed. 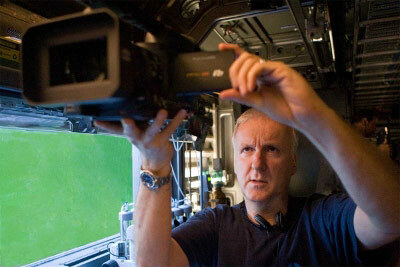 At the moment James Cameron is working on a script for Avatar 2, which will be shot using his new filming technique that substantially improves the quality of 3D. Try out 3D experience yourself! To convert any video to HQ 3D format you can use powerful Video to 3D Converter - get your free trial version now. You can also watch any format video in glorious 3D with 3D Video Player instantly. Try it for free!